“I can’t say enough about Larissa’s professionalism, knowledge and commitment to the sale of my home. She’s established a powerhouse team of contractors, stagers, photographers, escrow and title. My husband and I live 2 hours away from our rental property and knew it needed some work before we could put it on the market. We were concerned about the challenge of selecting and managing contractors. Larissa took the worry off our back by assisting with contractor selection and even overseeing the work and keeping the lines of communication open between us. Her recommended stager, Danielle at Majestic Staging did an AMAZING job while keeping the price right. The home looked so great at our open house and it took 2 days to receive an over asking offer that we happily accepted! Escrow was to close in 30 days and Larissa had us closing close to a week early! 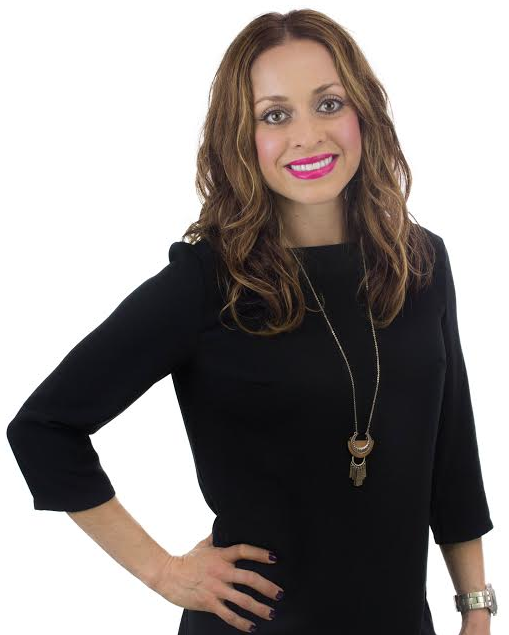 “Recently we sold a rental property and Larissa Godinez was our realtor. She is very professional. We were very pleased to have her represent us. She’s a great communicator and very attentive to work together with you in plotting out a strategic plan to achieve your sales goal.